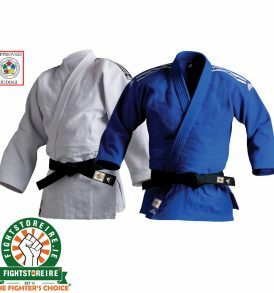 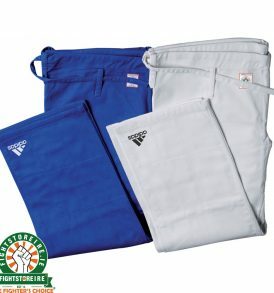 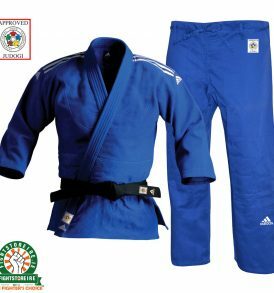 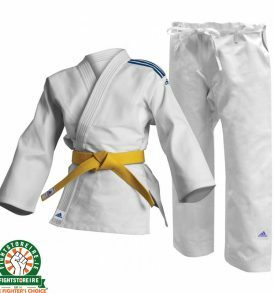 Judo Kimonos - Fight Store IRELAND | The Fighter's Choice! 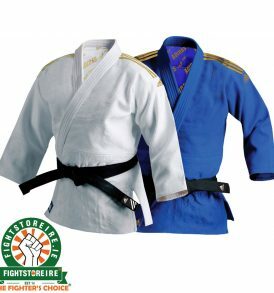 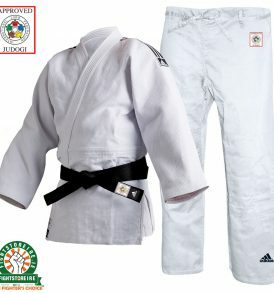 Our Judo Kimonos are the best quality you will find in the Republic of Ireland. 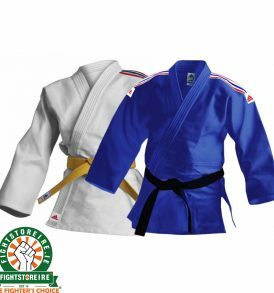 Battle tested, we chose only the best brands for our Judo gi's ensuring the highest quality and durability that you expect. 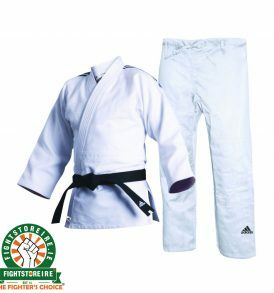 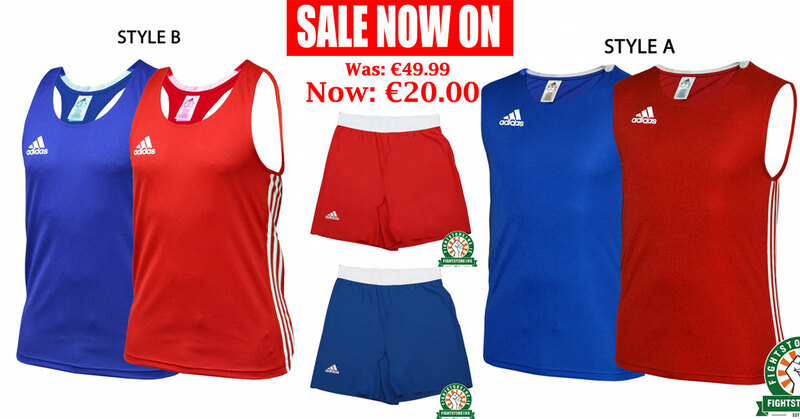 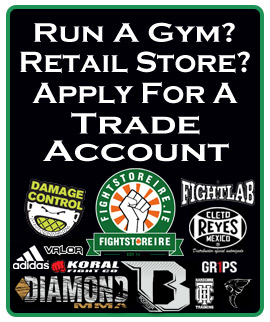 Adidas | Fuji | Fight Store Ireland | The Fighter's Choice!